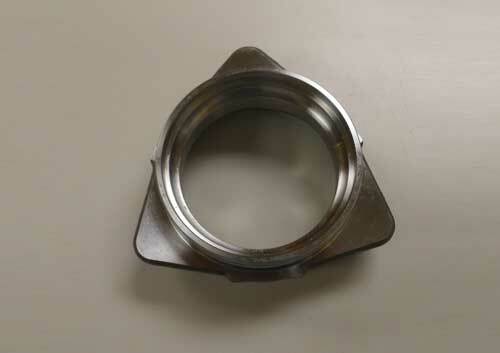 Stampings made from thin gage stock, with large surface areas, can pose a problem for maintaining flatness during heat treatment, regardless of the best practices for orientation during heat treatment. At Euclid Heat Treating, we have a large array of fixture components necessary to rack parts to promote dimensional stability during the heat treating process. Additionally, our fixture flattening department has the flexibility to clamp flat parts together for draw flattening after heat treatment, to further flatten the parts into tolerance. This same process can be used on a variety of flat parts, from high-speed steel blades to low carbon case hardened washers. 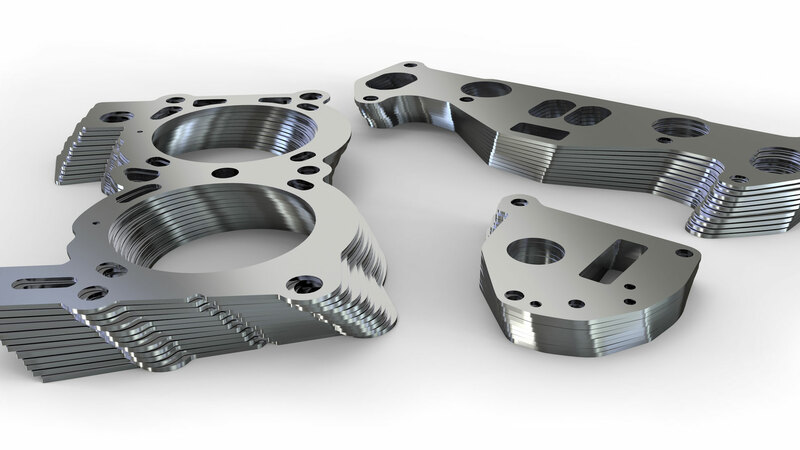 Spindles and rings play important roles in many equipment functions in the automotive industry. Because of this, they require highly sensitive handling and processing. Euclid Heat Treating makes use of an array of induction heating equipment, including dual scanners, indexers and single shot RF units, to meet the exceptional performance and material quality requirements expected by worldwide leaders in the automotive industry. Careful handling prevents damage to parts, including nicks, dents, and cracks, for the duration of the induction heat treating process. A range of secondary processes are also available to verify that parts meet all requirements. 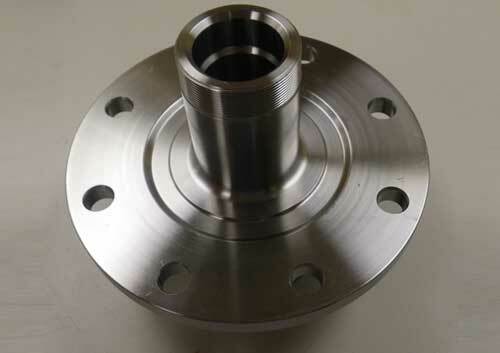 One example would be 100% eddy current testing, which would identify any part that would be out of tolerance for not only the heat treatment, but also material condition, pre-treatment, size, etc.